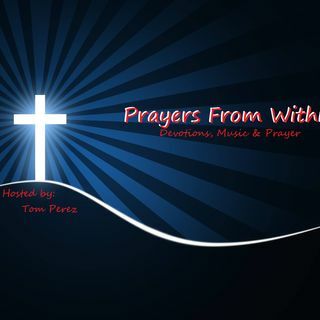 de Prayers From Within by Tom P.
Who do you see in the Mirror? Is it a Reflection of Jesus through you, or just you? Thanks for this message. I needed it!